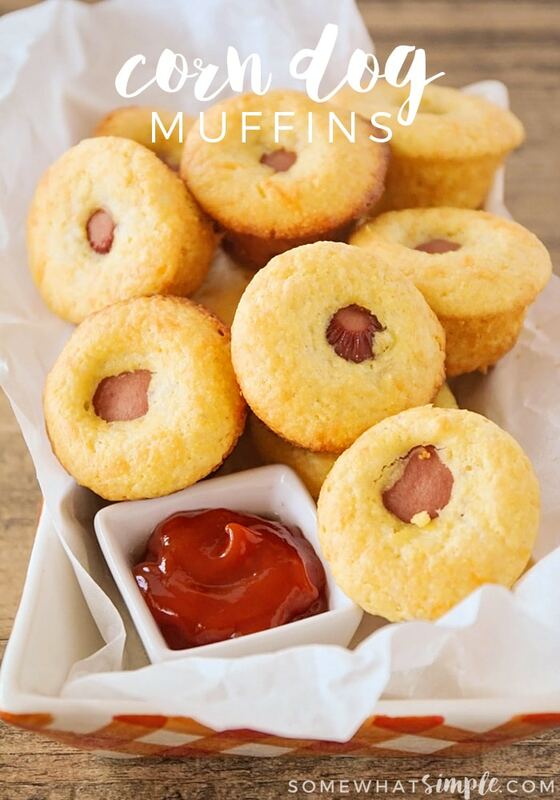 Corn Dog Muffins – Easy and Delicious! 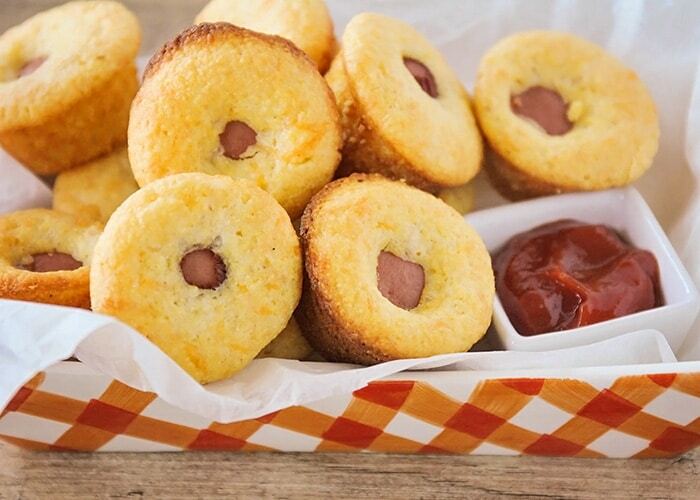 These corn dog muffins are kid-friendly and so easy to make! Perfect for after school snacks or school lunches, and so delicious! She’s starting full day kindergarten this year, and I’ve been trying to think of some fun things to send in her lunch box. 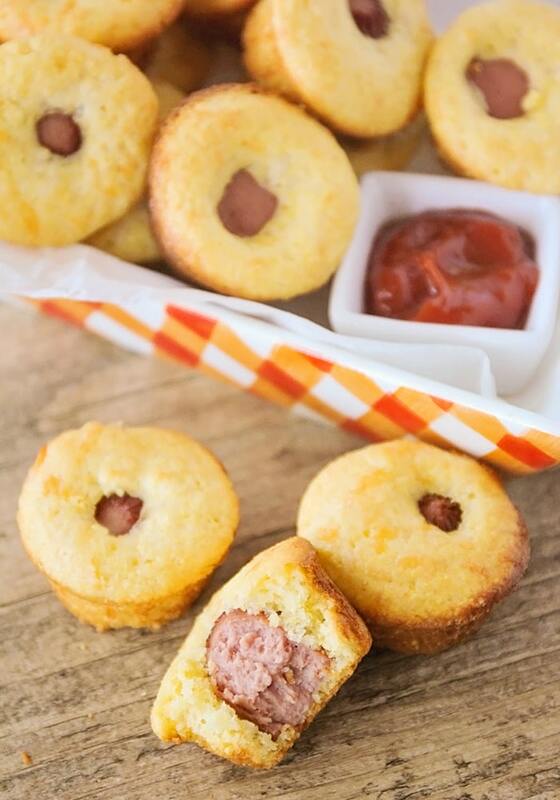 These corn dog muffins are perfect for lunch boxes or after school snacks! They’re made in a mini muffin tin, which makes them the perfect size for little ones, and they’re super portable and easy to pack. Both of my girls love them, especially with some ketchup for dipping on the side. I’ve made these before using my favorite homemade corn bread recipe, but this time I used a boxed mix for simplicity’s sake. 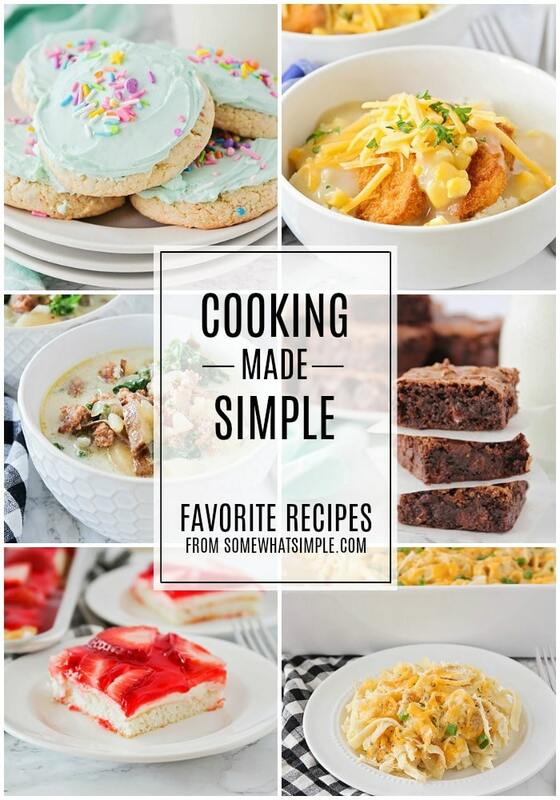 It made things quick and easy, and they still turned out great. We added a little shredded cheese to the mix just for fun, and it made the muffins even tastier! These are definitely going to be a favorite at our house for school lunches all year long! In a medium bowl, whisk together the muffin mix, egg, milk, and cheese. Let rest 3-4 minutes. Slice each hot dog into 6 equal pieces. 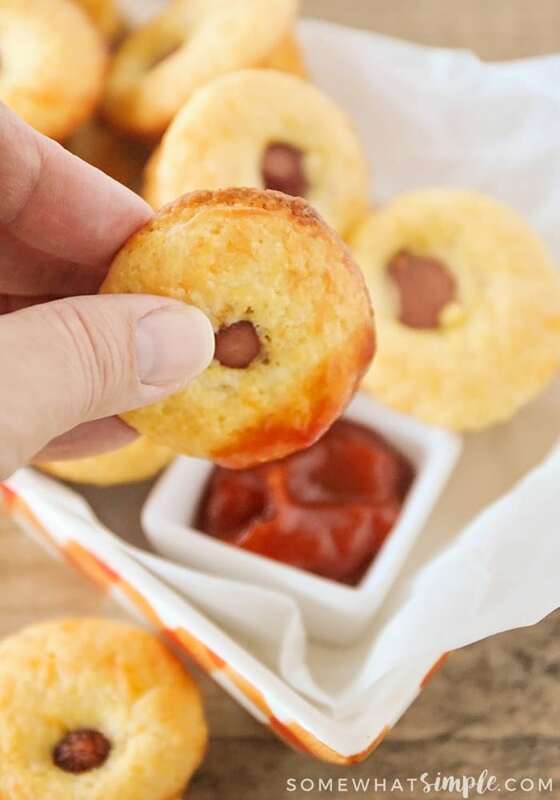 Spoon a heaping teaspoon of muffin batter into each well of the muffin tin, then place a hot dog piece in the center of each well. Bake 11-13 minutes, or until golden brown. Serve warm with ketchup for dipping. For more delicious lunchbox and after school snack ideas, check out my homemade animal crackers, lunch box muffins, and chocolate chip cookie granola bars!